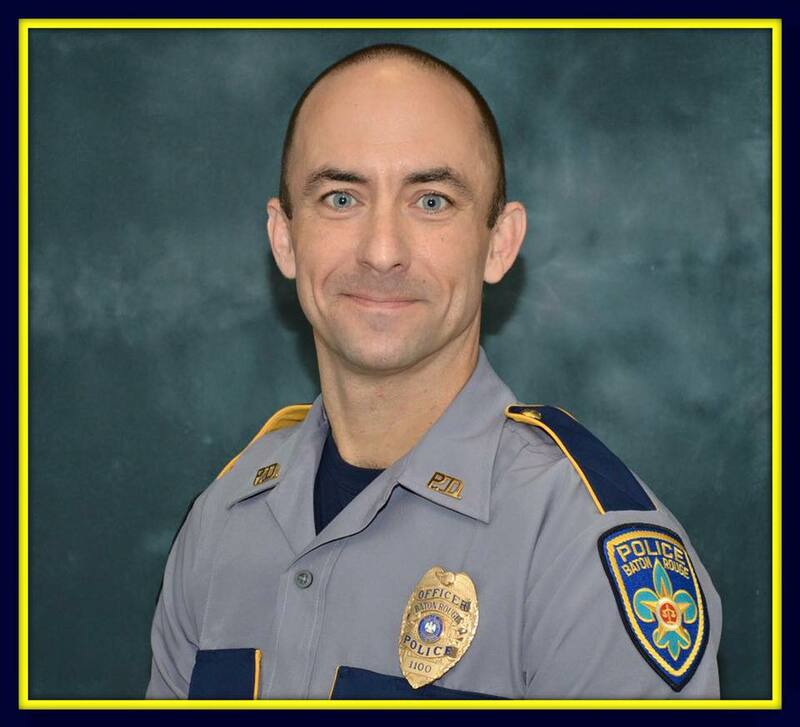 Police Officer Matthew Gerald, Corporal Montrell Jackson, and Deputy Sheriff Brad Garafola, of the East Baton Rouge Parish Sheriff's Office, were shot and killed by a subject outside of a convenience store at 9611 Airline Highway shortly before 9:00 am. 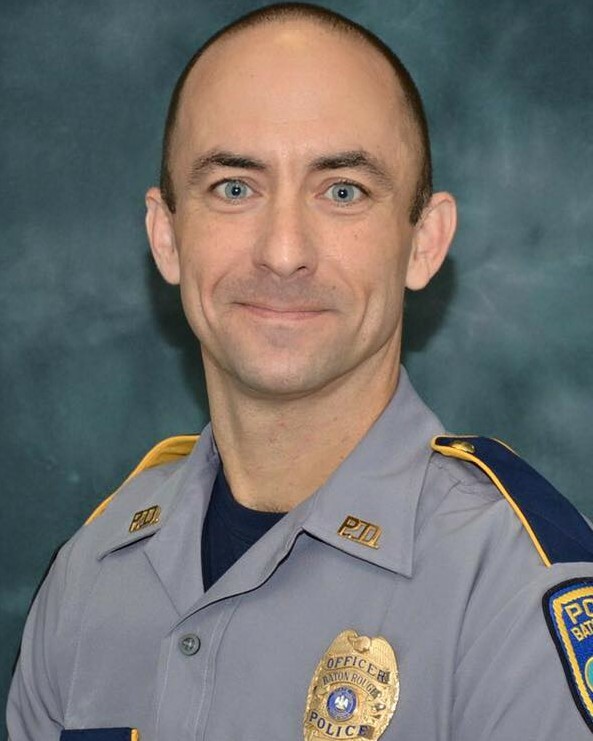 Officer Gerald was a U.S. Marine Corps veteran and had served with the Baton Rouge Police Department for nine months. 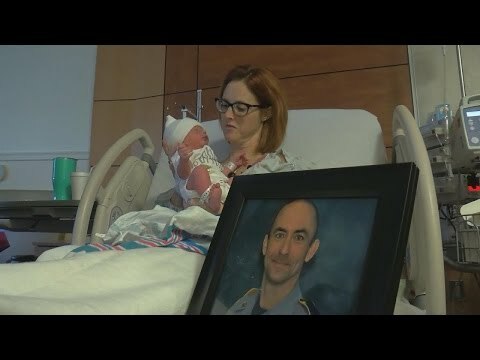 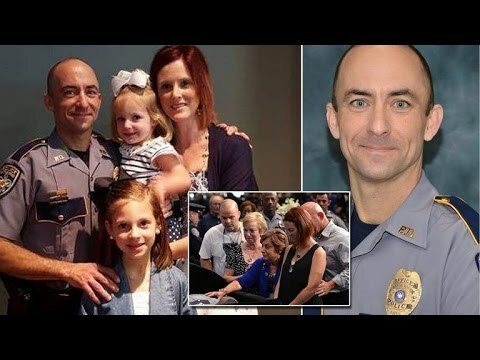 He is survived by his wife, two daughters and a son (who was born after his father was killed). 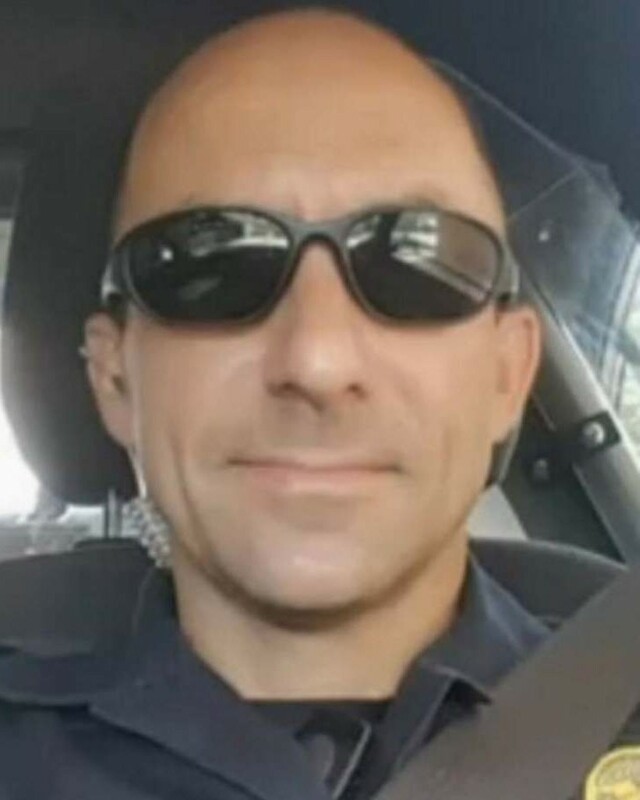 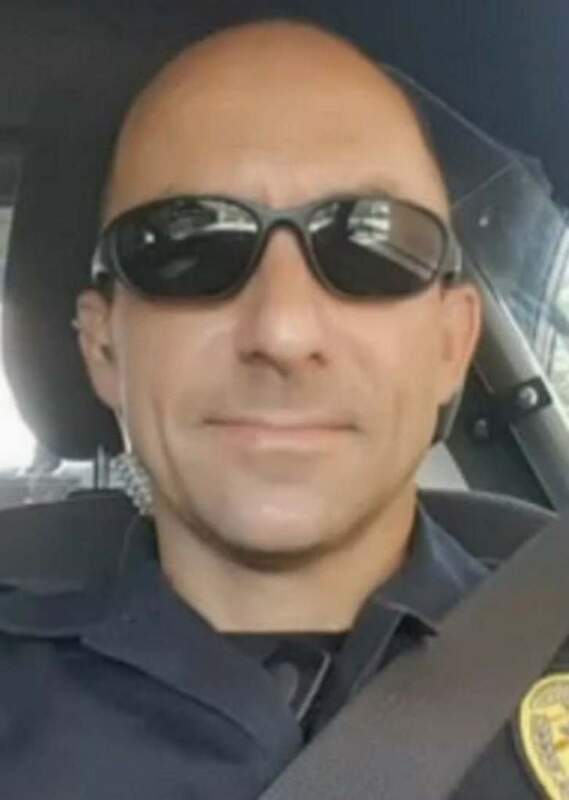 Rest in peace Officer Gerald.